Earlier today, Travis Scott unexpectedly decided to delete his Instagram account, not too long after he canceled a concert only three hours before he was expected to go on stage! The apparent reason for both of these decisions? 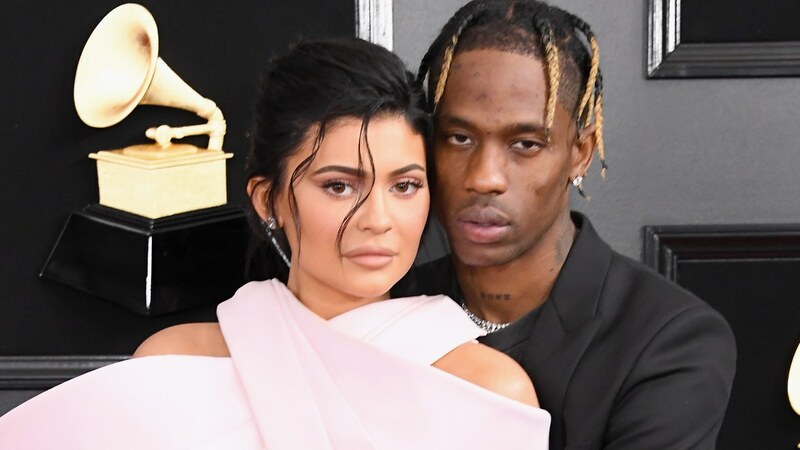 – Reports that he cheated on his baby mama, Kylie Jenner!